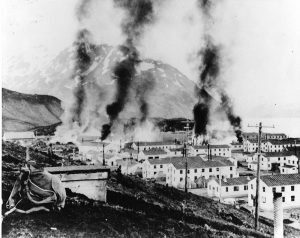 On June 3 and 4, 1942, Dutch Harbor was attacked by Japanese bombers. 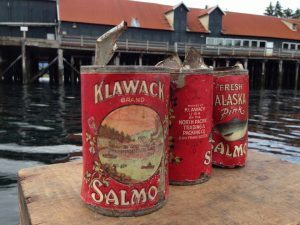 This changed the course of the Aleutian Campaign of World War II and the lives of nearly 900 Unangax^ people who were suddenly uprooted and taken to internment camps in Southeast Alaska. Many villagers were unable to resettle in their homes after being released from these camps. 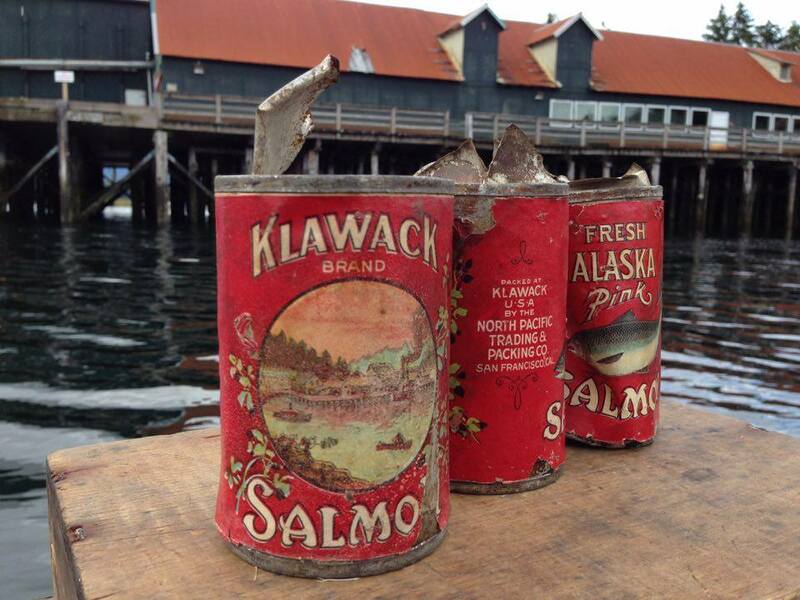 These events forever changed the lives of those who experienced World War II in the Aleutians. 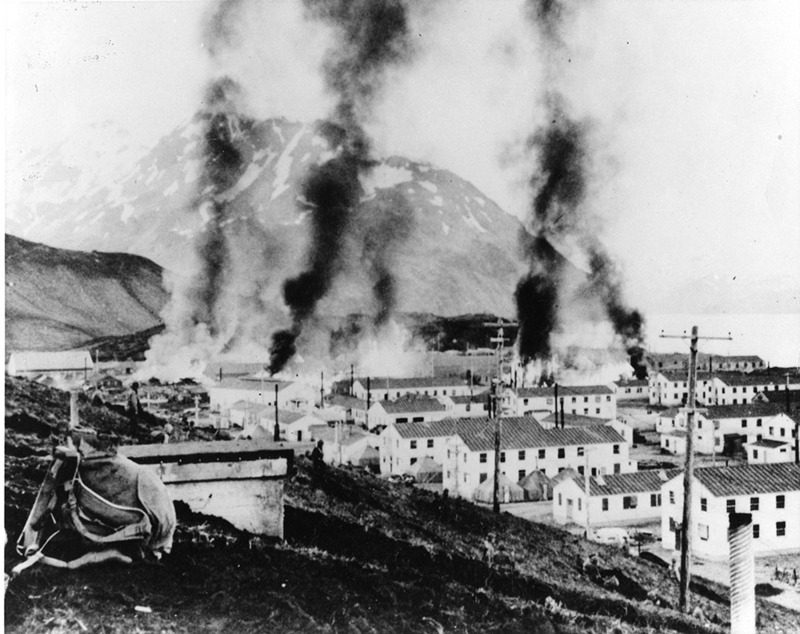 To honor this little-known but significant history, Unalaska will host a three-day commemoration in honor of the 75th Anniversary of the Bombing of Dutch Harbor/Unalaska and the Aleut Evacuation. The program kicks off with welcome messages from the Ounalashka Corporation, National Park Service, Qawalangin Tribe, Aleutian Pribilof Islands Association, and City of Unalaska Mayor Frank Kelty. Public events throughout the weekend include presentations about World War II and the evacuation, and a chance to meet veterans, elders, and relatives of evacuees, some of whom have traveled great distances to honor this history. The commemoration will close with a memorial ceremony to honor the armed forces who died in the bombing and those Unangax^ who died while interned. Governor Bill Walker, Senator Lisa Murkowski, and military representatives from the U.S. and Canada will join in to share their own words of peace and healing at the ceremony. Festivities for the 70th Anniversary of the 4th Avenue Theatre will begin at 1:00 pm on Saturday, May 27th in front of the Theatre. Saturday’s program will include storytellers; appearances by Ron Holmstrom as Cap Lathrop; performances by the Anchorage Jazz Ensemble, The Blue Notes, and Blackwater Railroad Company; and screening of “The Sword in the Stone”—which was playing during the Good Friday earthquake and “The World in His Arms” which had its premiere here in Anchorage in 1952. FREE event. Food trucks will also be present. Sunday’s program will begin at 2 pm at the Anchorage Museum. “Cap Lathrop” will introduce the 1924 silent film “Chechahcos” in the auditorium. The screening will be followed by a short presentation by Chris Beheim about the making of the film. Monday’s program will begin at 7pm at the Anchorage Museum. The Design Forum will host a panel of architects to discuss the future possibilities for the Theatre. 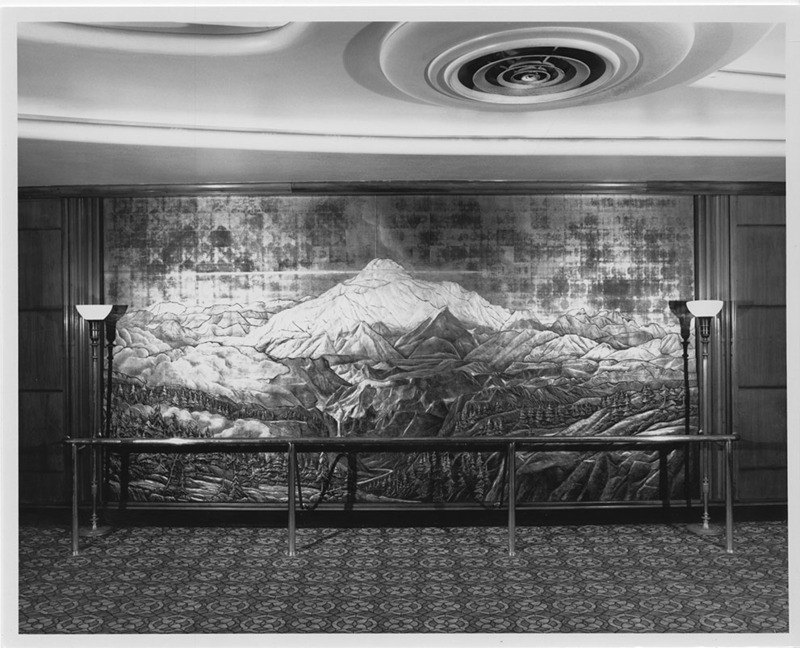 The Cook Inlet Historical Society is pleased to announce the launch of its new, upgraded website, Legends & Legacies, Anchorage, 1910-1940, and it is now available for use by students, teachers, researchers, and the public at http://www.alaskahistory.org. 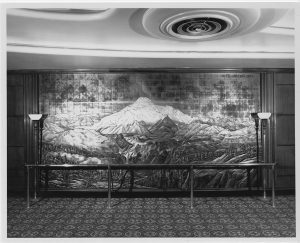 Featured are 175 individual and family biographical sketches of early residents of Anchorage and accompanying photographs (984 images). 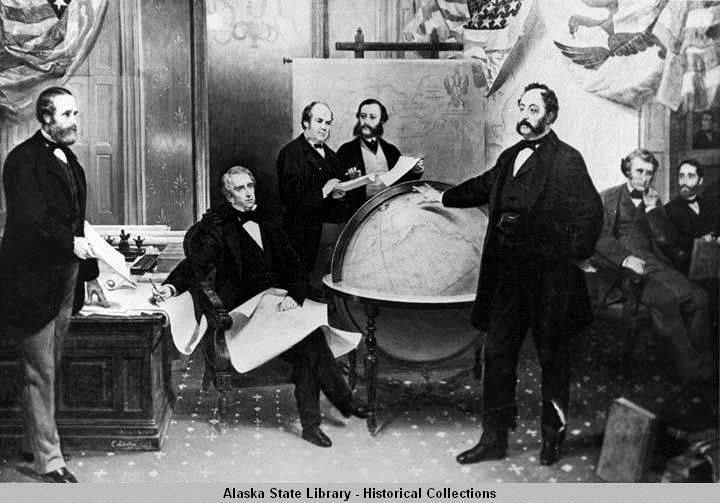 There is a list of additional resources (i.e., libraries, archives, museums, and Native cultural centers) and online research tools for Alaska history to direct users to local, state, and regional primary and secondary sources. The website also includes a timeline of Anchorage history. 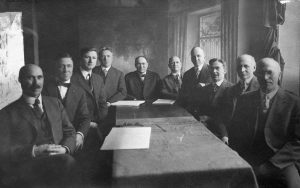 First city council, Anchorage, 1920. Left to right: A.C. Craig, Carl Martin (city engineer), Ralph Moyer, Joseph Conroy (city clerk), Leopold David (mayor), Sherman Duggan (attorney), John L. Longacre, Isidore “Ike” Bayles, Frank Ivan Reed, and D.H. Williams. 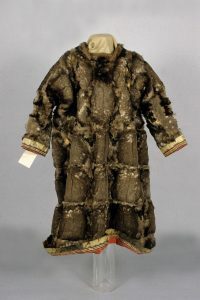 BL85.63.49, Romig Collection, Loan from Anchorage School District. Atwood Resource Center, Anchorage Museum at Rasmuson Center, Anchorage, AK. Leopold David and his family are featured on the Legends & Legacies, Anchorage, 1910-1940, website. Born in Germany in 1881, David immigrated with his parents and four siblings to the United States in 1884, and settled in Brooklyn, New York. 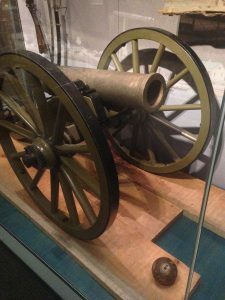 In 1899, he enlisted in the U.S. Army and served during the Philippine Insurrection (1899-1902). In 1902, he re-enlisted and was assigned to Fort Egbert, Alaska, in Eagle, as a pharmacist’s assistant. After his discharge in 1905, he moved to Seward to became manager of the Seward Drug Company; he married Anna Karasek four years later. He served as U.S. Commissioner at Susitna Station (1909), Knik (ca. 1910-1915), and Anchorage (1915-1921), while continuing his pharmacy business and studying law. He worked as a lawyer in Anchorage. In 1920, David was elected to Anchorage’s first official city council, and served two terms as the first mayor (1920-1923). 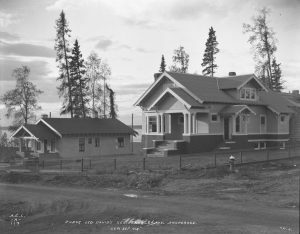 Judge Leopold David’s residence on 2nd Avenue, Anchorage, on September 22, 1918. The house still stands and is on the National Register of Historic Places. B1979.002.AEC.H114, H.G. Kaiser, Alaska Railroad Collection, Atwood Resource Center, Anchorage Museum at Rasmuson Center, Anchorage, AK.